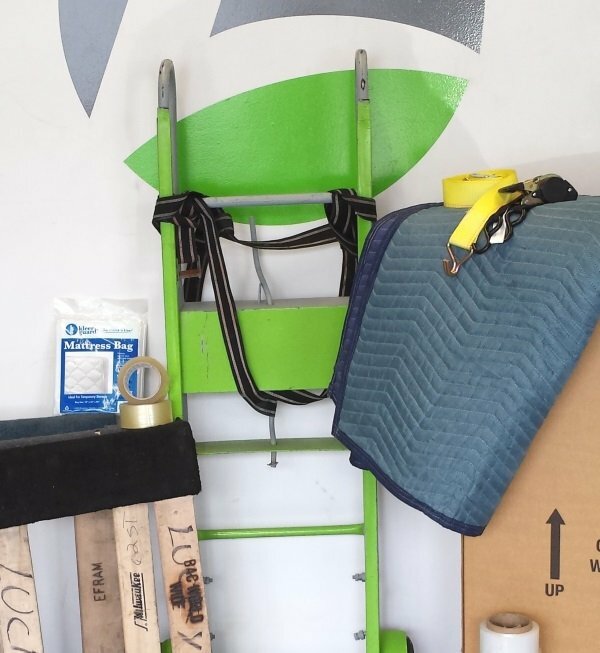 Load and move more safely on wooden cargo floors. Get more done with cargo area interior lights. 12 ft Moving Van Rental NYC area jobs. Get the perfect size moving van for your personal or business needs. Rent the right late-model truck or van to suit the project. Load with ease and maneuver with comfort and confidence. Moving is better with the right moving van rental. Translucent roof for better visibility in cargo area. Easy access with roll-up rear door. Comfortable cab with air conditioning and audio system. Smooth going with power steering and automatic transmission. Secure stops with anti-lock braking systems. Better vision with dual-faced mirrors. Optional Cargo tie rails, e-tracks & hooks. Get rolling with fast service, easy pickup and drop-off, moving accessories and equipment. Enjoy great prices on great vehicles for a full range of moving projects. 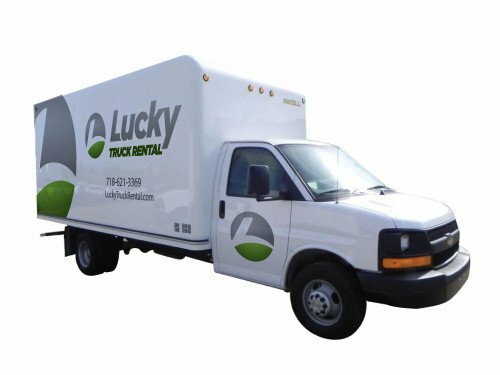 For the 12 ft moving van rental NYC customer prefer, contact Lucky Truck Rental today.